Age UK Carlisle and Eden offer a wide range of help and support to vulnerable people aged 50+ living in the Carlisle and Eden area. We deliver a comprehensive range of services to thousands of vulnerable people throughout Carlisle and Eden districts, which help them to retain independence at home and promote physical, mental health and wellbeing. We’re the largest voluntary sector organisation supporting vulnerable people in Carlisle and Eden. We work to address the major obstacles people face in enjoying life, poverty, social isolation and ill health. The Information and Advice (I&A) service provides information, advice and support to help clients aged 50+ to maximise their income and manage their finances. The service can help with a wide range of financial issues such as accessing benefits and grants. •	Support to access help from more specialist agencies such as drug and alcohol support services, higher level debt problems etc. In Carlisle and Eden we have a team of dedicated staff and volunteers offering local people confidential advice and information. Acting as a valued link between other closely related services to improve peoples’ health and wellbeing and reduce social isolation. Our Home Support Service is for adults aged 65+. We offer a quality, competitively priced home help service with a person centered approach. 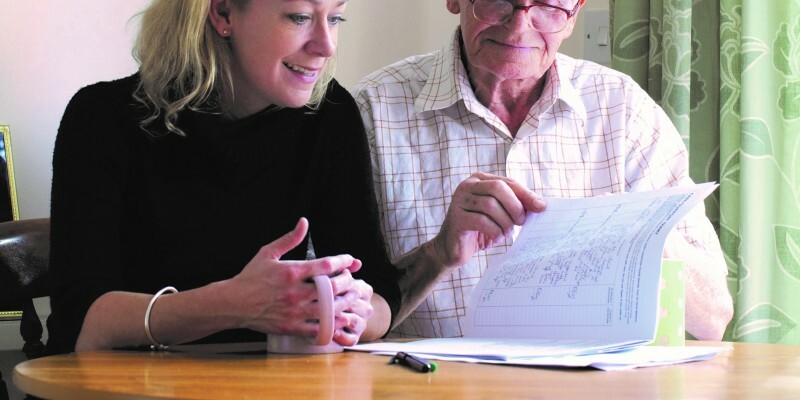 Our aim is to help people maintain their independence in their own homes. We offer to help with a wide range of weekly chores as well as supporting personal wellbeing and social inclusion. Lunch Clubs/Day Centres offer a chance to meet in a safe stimulating environment. A hot lunch and a range of activities are provided. Home Day Care is where a volunteer host welcomes a group of local people into their own homes. Where guests can enjoy a home cooked meal in relaxed, friendly surroundings. Our volunteers, who offer a great variety of skills, come from all age groups and have a desire to help vulnerable people. As well as giving time and commitment to improving the quality of life of others, they also derive a lot of pleasure from contributing positively to their local community. We can offer you the opportunity to really make a difference to the lives of local vulnerable people.